Product prices and availability are accurate as of 2019-04-21 00:41:29 UTC and are subject to change. Any price and availability information displayed on http://www.amazon.com/ at the time of purchase will apply to the purchase of this product. 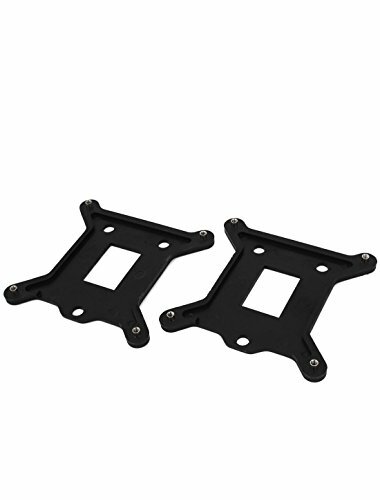 Backplate for Intel Socket of LGA-1150 Socket-H3, LGA-1155 Socket-H2 and LGA-1156 Socket-H1Motherboard / CUP cooler fan. 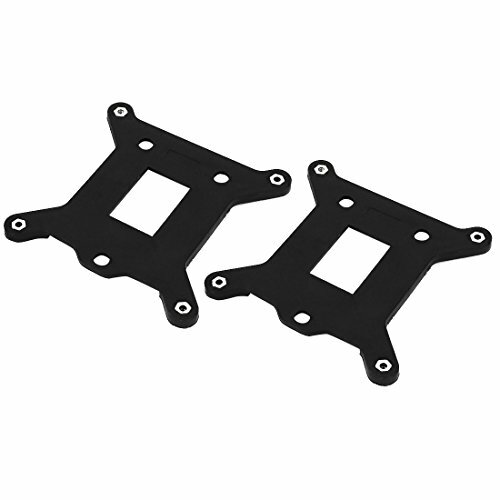 A good replacement part for computer. Screw built in for easily install. Install and mounting heatsink and AMD well.